A.C.E. 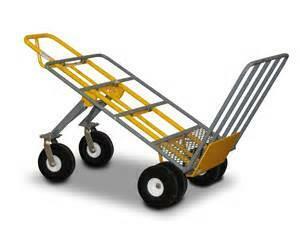 #MMXT-DWP ; MULTI-MOVER DUAL WHEEL DOLLY ; 750 LB CAPACITY. * Please call us for any questions on our dolly dual wheel 750 rentals in Cincinnati Ohio.